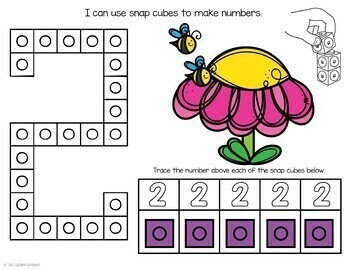 Your students will enjoy these super cute Spring themed number practice pages using snap cubes. 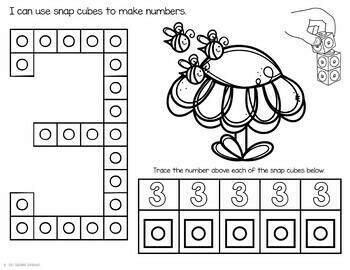 This activity will allow your students to practice numbers and fine motor skills at the same time. 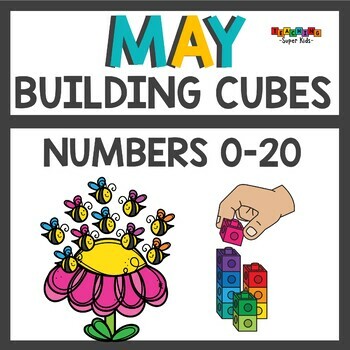 Students will create numbers 1-20 using snap cubes and then practice writing the number with a dry erase marker. 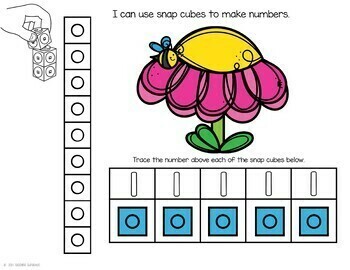 Simply print, laminate and use during small groups or whole group using any type of snap cube blocks. Includes a black and white version as well.